Aishwarya Pisse is an Indian Actress, who is working in Kannada, Telugu and Tamil television industry. 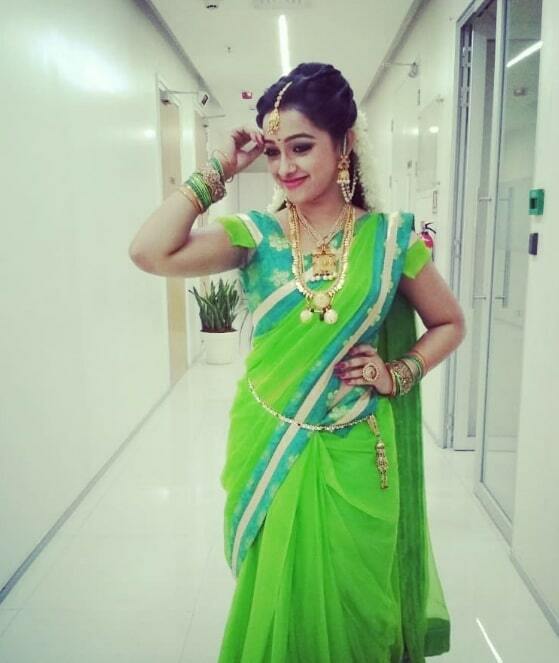 She made her debut with the Kannada serial Anuroopa in Suvarna Channel. She was born on 16 February 1990 and brought up in Bangalore, Karnataka, India. She did her schoolings in Sree Vasavi Vidya Peetha, Bangalore and completed her degree at Maharani’s Arts Commerce and Management College for Women, Bangalore. 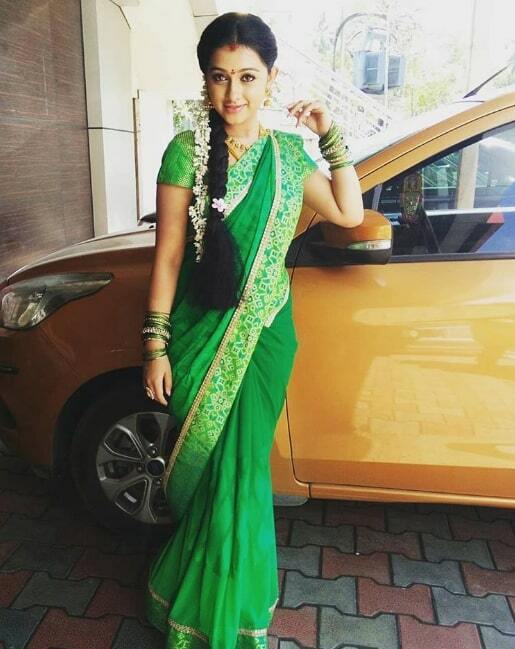 She made her acting debut with Kannada serial Anuroopa in Suvarna Channel. 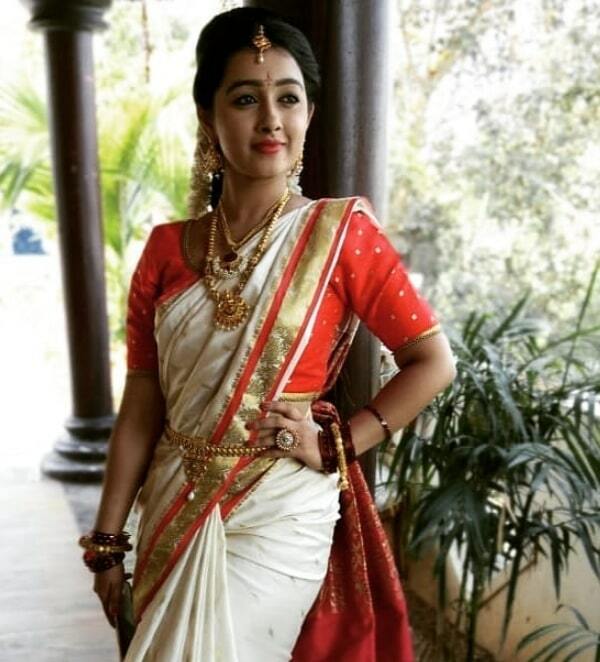 She appeared in well known Kannada television serials Include Punar Vivaha, Girija Kalyana, Ninaika Therintha Manamae and Sarva Mangala Mangalye. 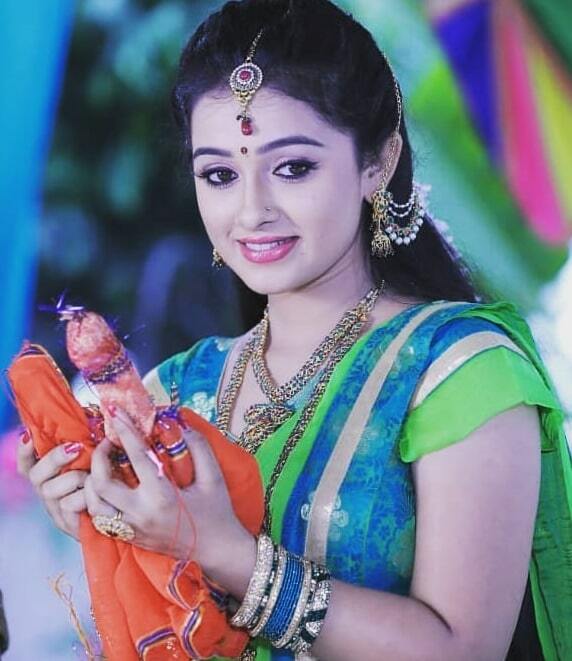 She made her Tamil Serial debut with Ninaika Therintha Manamae in Vijay Tv and Telugu Serial debut with Agnisakshi in Star Maa. 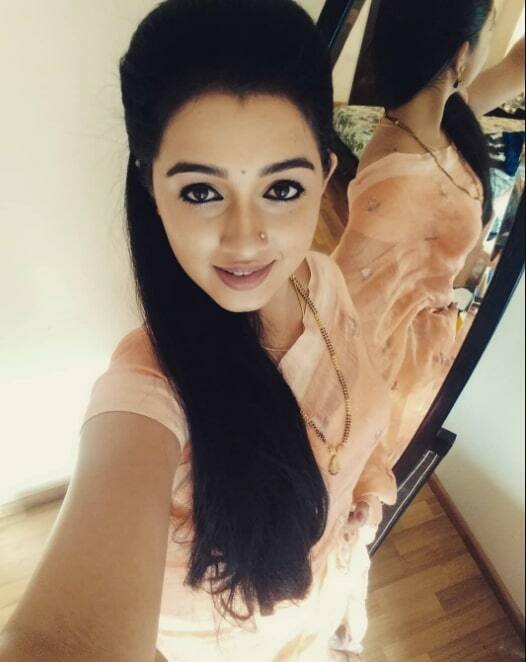 She Made her film debut with Muthu Mavutha in 2015. She acted in Movies like Santhu Straight Forward and Srikanta. 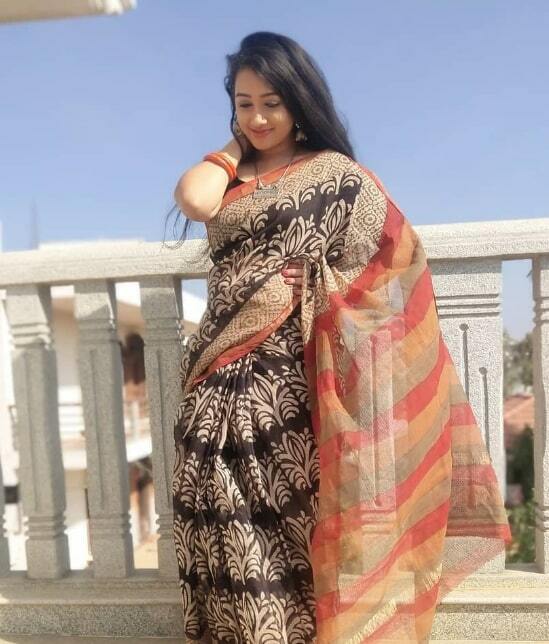 She currently doing the leading role in Sarva Mangala Mangalye serial in Star Suvarna and Agnisakshi serial in Star Maa.